Fall is here, and it’s the perfect season to revisit goals and renew commitments to finish the year out strong. A few opportunities remain to connect with fellow digital professionals in 2018. Save on our first-ever Forecasting Workshop when you register by September 30, and save on Owner Summit before October 1. 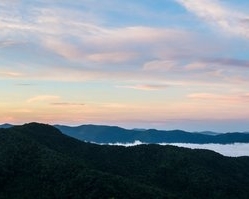 Each year, we host two types of events: camps and summits. Camps are smaller get-togethers curated by application. Summits are larger events that blend a traditional conference format with facilitated conversations and breakouts. Learn more about our events or reach out to us with questions. Our final 2018 Owner Camp is currently full, but you can get on the list in case a spot opens up, or express interest in attending next year. You won’t be in control of your business until you can accurately predict it. Join Rob Harr, Vice President of Sparkbox, at Harvest’s NYC HQ to take a deep dive into studio operations and forecasting. Learn how to put forecasting at the heart of your business to improve project planning, cash flow, hiring, sales and more. Our most requested new event, Women's Leadership Camp is currently full, but please add your name to the waiting list for updates on any new openings or plans for next year. Digital PM Camp is an opportunity to connect with people who share your same challenges. Gain insight into what other DPMs are doing, and why, and discuss obstacles openly. At DPM Camp, you can validate your ideas, discuss the latest techniques and get actionable strategies to take your projects, team and career to the next level. Creative Directors are makers, managers, mentors, facilitators, risk-takers, salespeople and more. Some roles might come as second nature to you. Some you may view as necessary evils. And some may just drain the lifeblood out of you. 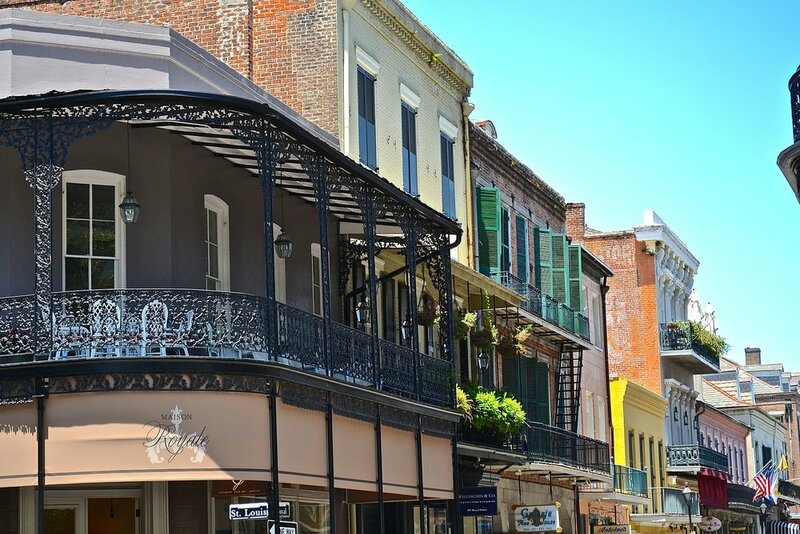 Join us in New Orleans to riff on new ideas and solutions in the birthplace of jazz. In Operations, you’re figuring out the who, what, where, when and how everything gets done. You’re managing people, growth, systems, finance and more. Some things you may have all figured out. Others, maybe not so much. Wouldn't it be nice to get away for a few days and fix the things that are holding you back? We're headed back to Austin where it all began. Celebrate our fifth anniversary with us! This year's Summit will hone in on the theme of being a better business. We'll focus on finance, legal, process, business development and other mission-critical aspects to help make 2019 your best year yet. Join us for workshops Feb. 10 and the Summit Feb. 11–12. Want to hone your leadership skills, immerse yourself in rugged beauty and turn problem-solving into an adventure? 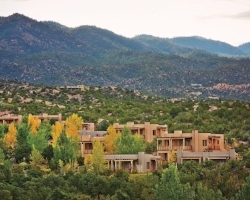 Join us for Design Leadership Camp Santa Fe. Brought to you by InVision, Design Leadership Camp is a three-day gathering for people who lead large design teams.